Inhalation Sedation – Also known as laughing gas, nitrous oxide (N20) offers a euphoric feeling that makes dental treatments more pleasant. 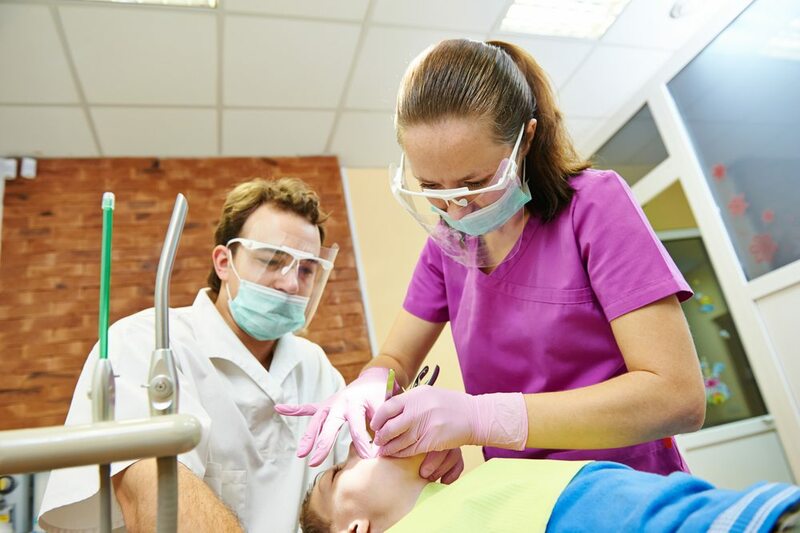 Hospital Sedation at Akron’s Children’s – Dental treatment that is performed under the supervision of anesthesiologists while the child is sedated. Done as an outpatient procedure.